Following the discussion during EEPSEA’s Conference on the Economics of Climate Change last February 2014, EEPSEA held a short course focusing particularly on the damages from climate change – what those damages might be, how they are evaluated, what are the problems with those estimates, and their implications for decisions on greenhouse gas reduction. The course was held in Hanoi, Vietnam last 13-16 January 2015. 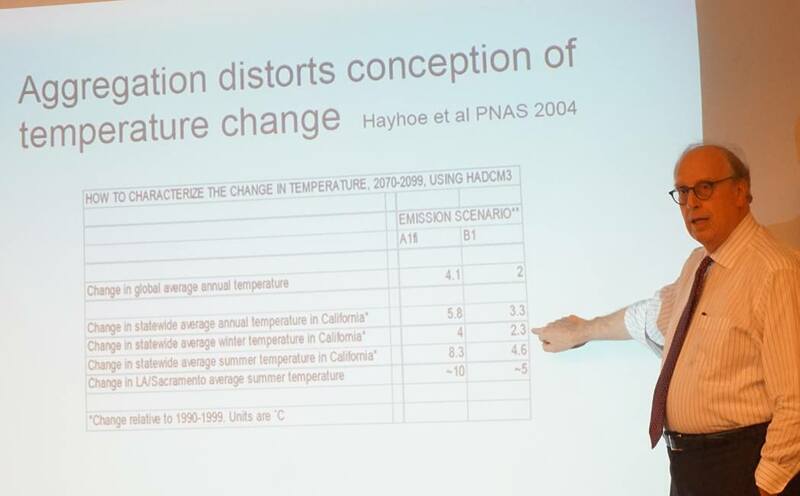 The course provided a conceptual and methodological overview of recent developments in the economics of climate change, exposing students to outstanding empirical challenges and open questions in the literature. It was attended by 25 researchers from Cambodia, China, Indonesia, Lao PDR, Malaysia, Philippines, Thailand and Vietnam. The course was facilitated by Dr. Michael Hanemann of Arizona State University’s School of Sustainability together with Prof. Wolfram Schlenker of Columbia University.